Trinco is made from carefully chosen and blended teas from Malawi and Zimbabwe. 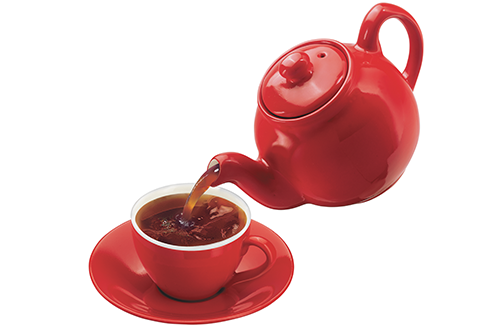 These are skillfully blended to deliver a strong taste and rich amber colour in each cup of tea. Experience Trinco for yourself…great taste, great value.